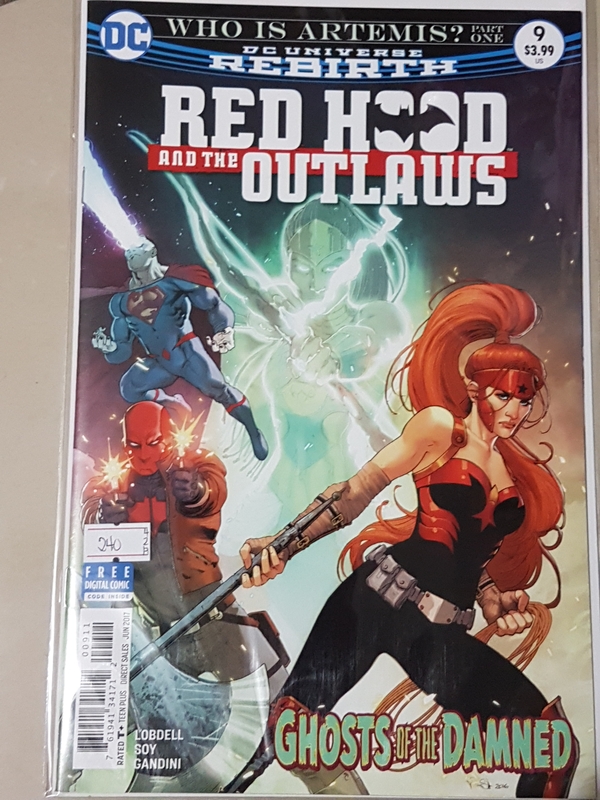 Having checked my Red Hood and the Outlaws Volume 2 collection, it just dawned on me that I have missed a lot of issues. Luckily, Filbars has a bunch of old issues still available. Plus whiteboards!